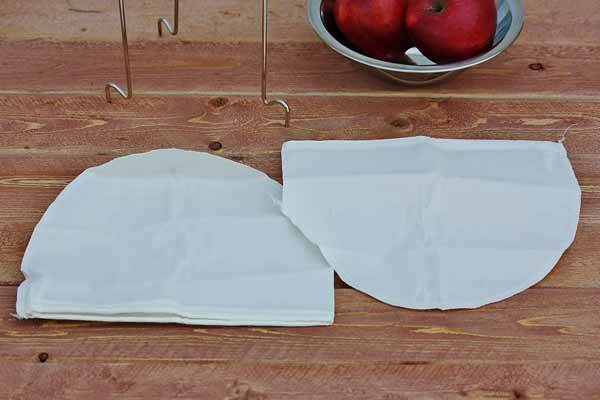 Replacement bags for Jelly Bag strainer. Stong, reuseable bags for your jelly strainer. Comes with 2 replacement bags. I looked EVERYWHERE for these! Thanks so much!